There's a new pack of crime fighters pounding the pavements of north Brisbane these days! 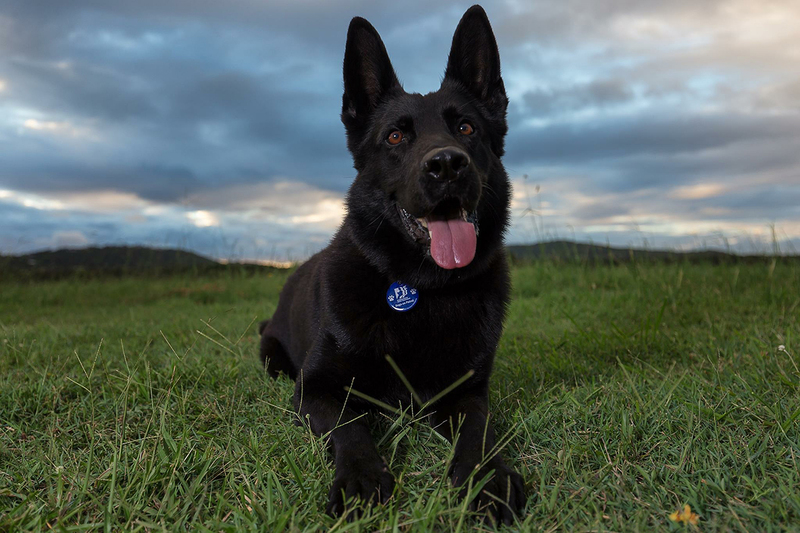 Dogs on Patrol is a Queensland Police Service initiative that was launched by Senior Constable Diana Kratochvil in 2015. 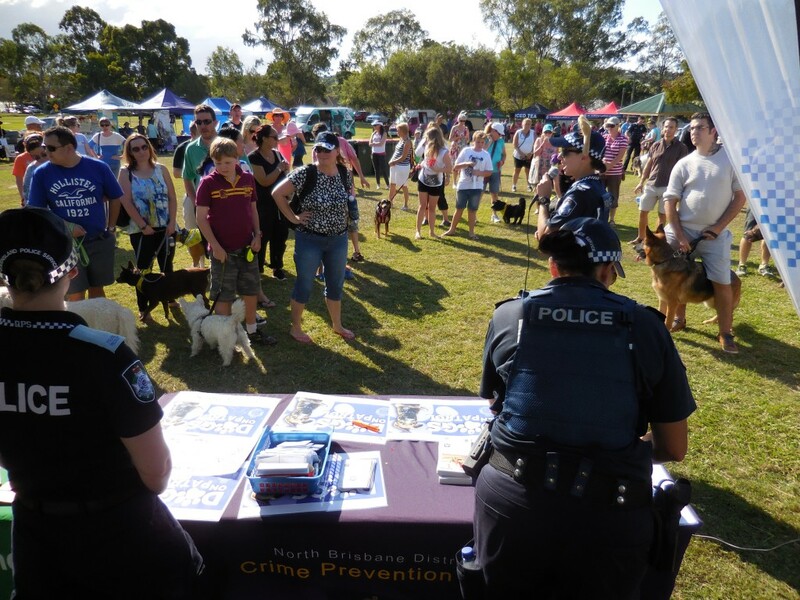 The 2015 inaugural event was very popular with the greater Brisbane Community and saw well over 500 dogs and owners in attendance. Last year, the number of visitors that came along rose to 700! This community event will be held again at Roy Harvey Park in Stafford (QLD) on Sunday 7th May 2017. 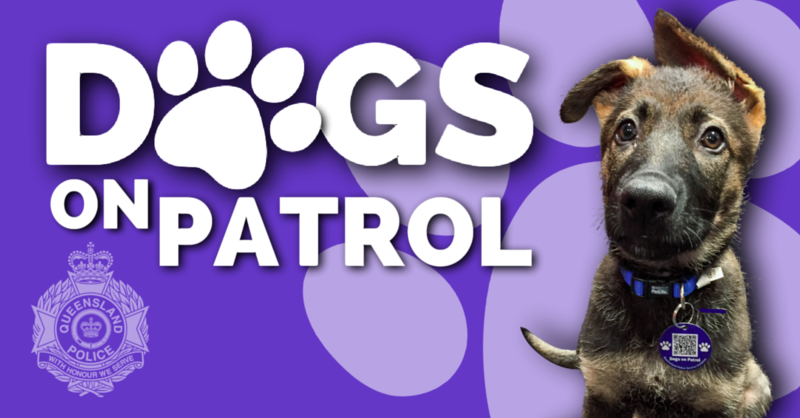 Dogs on Patrol aims to enhance the community’s awareness around their personal safety when out and about, encourages walkers to report suspicious activity to Police and connect with local Neighbourhood Watch groups to help ensure our communities continuing staying safe. 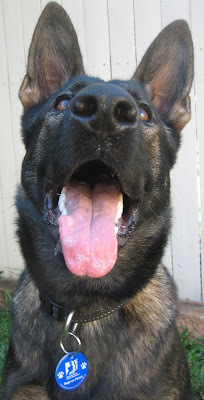 QLD Police Officers will also engrave specially made dog tags which are provided to attendees for free for their dogs which is a very popular part of the afternoon. This is also your chance to meet the latest police puppies in training and speak with your local dog squad officers. You can visit the many dog-related displays and stalls, with lots of free offers for you and your dog! Thank you for organizing a nice community-minded day out!